Everyone knows the truth of the old adage “the house always wins”… we wondered, by how much? We asked twitter what they thought & most people thought they’d only win back 45p from each pound they gambled. 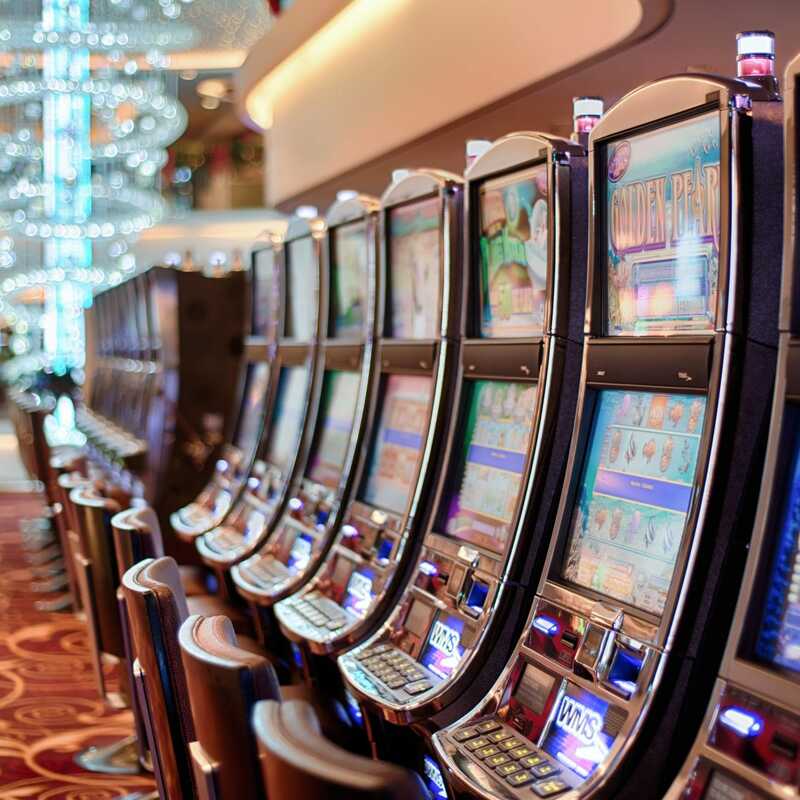 The actual analysis of more than five million customer transactions over seven years reveals that, on average, every £1 spent on gambling results only in a 72p win. The data also shows that if you play for longer, you are not more likely to win. Players who gamble once a month or less get 80p back in winnings for their pound, compared to those who gamble more frequently and only get 69p back. Gambling returns diminish even further as spend increases. People who gamble £10 or more per month win 15% less per £1 spent than those who gamble under £10 per month. Though people guessed less than the average, with the diminishing returns that come with gambling more this may suggest one of the reasons people continue betting more. They expect to lose a lot, so when they lose less it feels like a win so they continue gambling, despite the fact that in reality they’re still losing over all. Our research into gambling stats follows continued calls for the UK Government to tackle problem gambling and in support of Responsible Gambling Week – a cross-industry initiative to promote responsible gambling in the UK & Ireland. A better understanding of budgeting could be a crucial factor in helping consumers understand and, ultimately, change their gambling habits. Enjoying a flutter from time to time is fine as long as you understand the risks, but gambling to make money is a fool’s errand. In the end, the odds are always against you. Gambling addictions don’t begin and end at fixed-odds terminals. Some people may develop a tolerance to losing and take bigger and bigger risks to try and claw back, or eliminate, their losses. It doesn’t work. If you’re going to gamble, do it responsibly. Set yourself a budget and decide what you can afford to lose. Stick to it. If for any reason you can’t do that, stop – or seek assistance from someone to help you stop. Understanding how to budget, and setting yourself limits on how much time and money you spend on activities like gambling, can help you to play safely and ensure that gambling doesn’t impact negatively on your life. Is gambling affecting you, or those close to you? There are many expert, confidential and non-judgemental services to help provide information, advice, support and free treatment for anyone affected by problem gambling. National Problem Gambling Clinic If you live in England or Wales, are aged 16 or over and have complex problems related to gambling, you can refer yourself to this specialist NHS clinic for problem gamblers. See if you meet the criteria for this service. Gordon Moody Association The Gordon Moody Association offers residential courses for men and women who have problems with gambling – email help@gordonmoody.org.uk or call 01384 241292 to find out more. It also runs the Gambling Therapy website, which offers online support to problem gamblers and their friends and family. Gamblers Anonymous UK Gamblers Anonymous UK runs local support groups that use the same 12-step approach to recovery from addiction as Alcoholics Anonymous. There are also GamAnon support groups for friends and family.